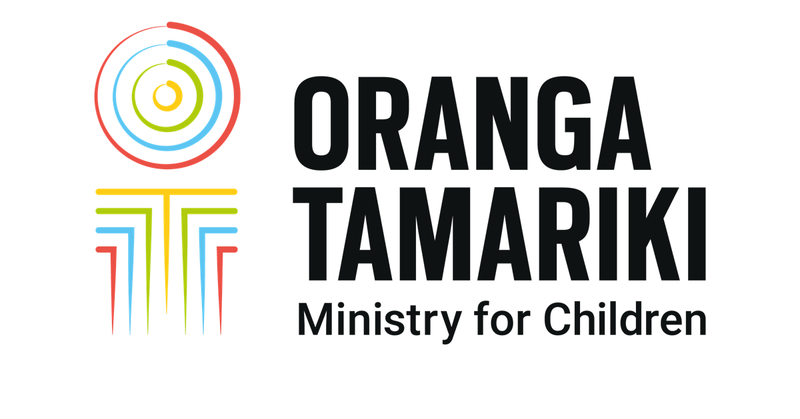 There are lots of ways you can help provide foster care for our tamariki. This happens when a young person or child is placed in your care at very short notice because there are immediate and serious concerns for their safety and there is nowhere else that’s safe to go. Emergency care is for a short time while other arrangements are made. This is when you look after a child for a weekend or a short period of time to give the child or young person's parents or caregivers a break. This is when we’re working with a child’s family and deciding what the plan is for the child or young person. During this time you might be asked to care for them for up to 6 months. This is when two adult caregivers care for up to six children or young people in a home environment. You live rent-free in a home owned by us, and receive an allowance for the children in your care. Children move in and out of the home depending on what’s happening for them. This happens when a decision is made by the Family Court that a child cannot be cared for by their own family and you’re to become the permanent caregiver for them – for life. Permanent care, or Home for Life as it’s known, involves a legal process to enable you to be a child’s permanent caregiver. We'll work with you to create a plan to make it happen. We work with birth parents who may be considering placing their child for adoption, and families wanting to adopt a child. We help birth parents to find the right family for their child. We encourage an ongoing connection with the child’s birth family and their culture. We also help adopted people and birth parents to access information about an adoption. Find out more about the adoption process, and what you need to consider.